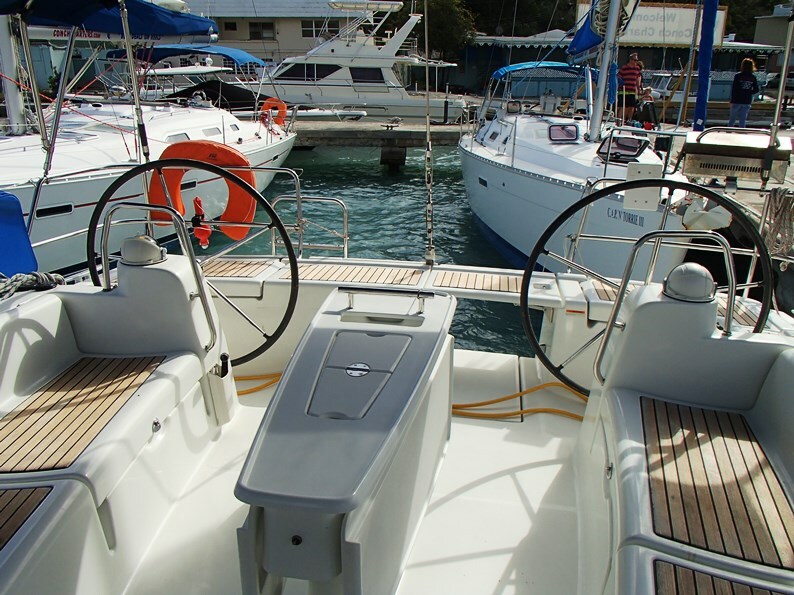 We are still offering an additional 15% discount off any last minute charters for July or August 2016! Call or email the Sales Team now to find out availability! Offer only applies to new and direct bookings only! 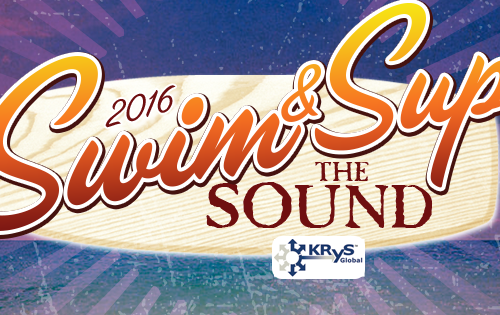 Swim and SUP the sound is a fundraiser to help support VISAR (Virgin Island Search and Rescue). Swimmers & Paddle Boarders face either a 2 or 3 mile race across open water starting at Saba then finishing at Leverick Bay! We are hoping to see Biltong the dog compete for his third year and beat his time! 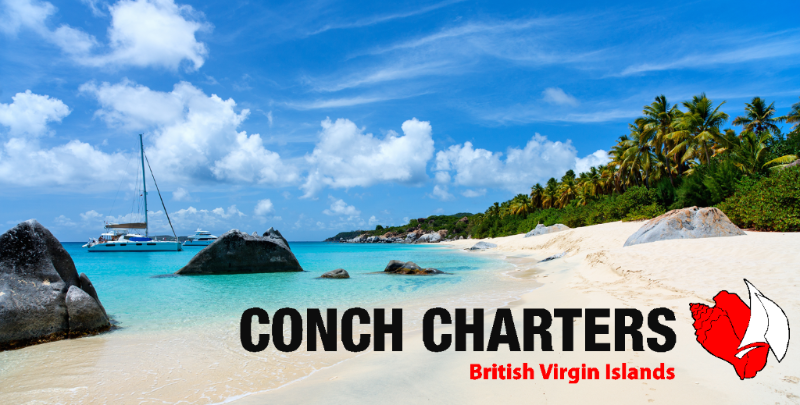 If you are chartering in the BVI on 5th June be sure to head to Leverick to help cheer on the competitors- there is a great afternoon of fun once the race has finished, all hosted at Leverick Bay!Learn more or make a donation! 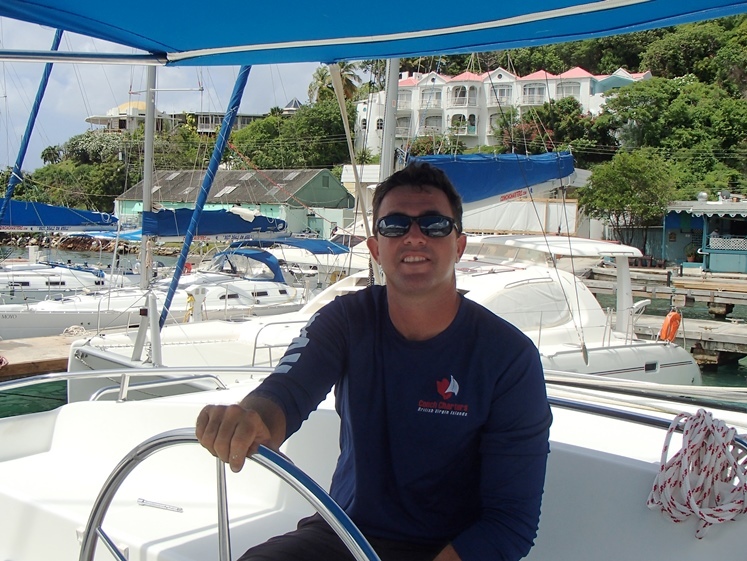 Alex is joining our elite team of dock pros…it is not his first time with Conch Charters! 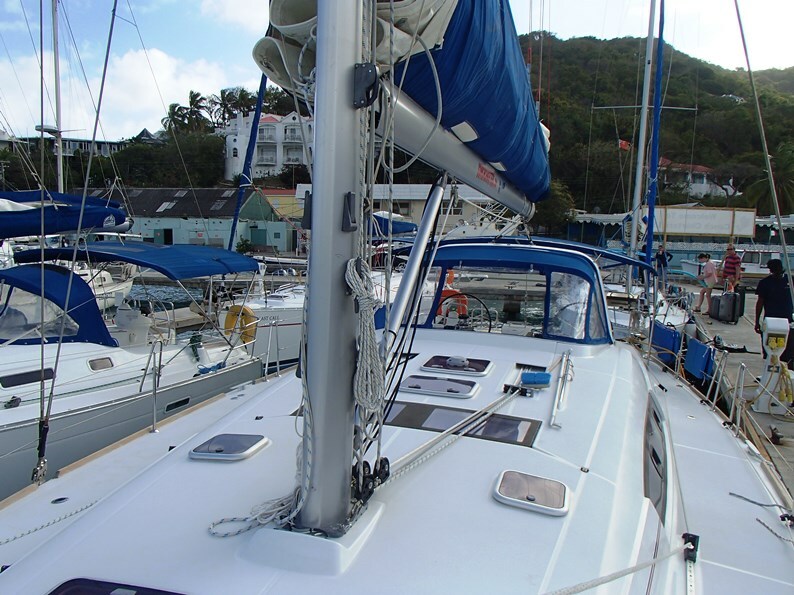 When he initially moved to the BVI 13 years ago he worked with us! A certified Yacht Master he has sailed all his life, maybe next time you charter he will be taking you through your boat briefing!? 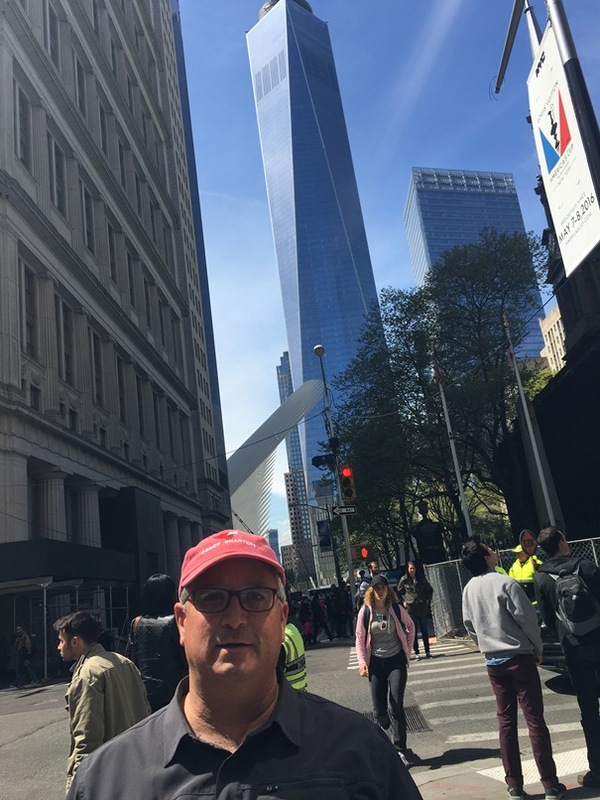 Rob Matthews in New York City at World Trade Center 1. Thanks for sending us in this great shot! 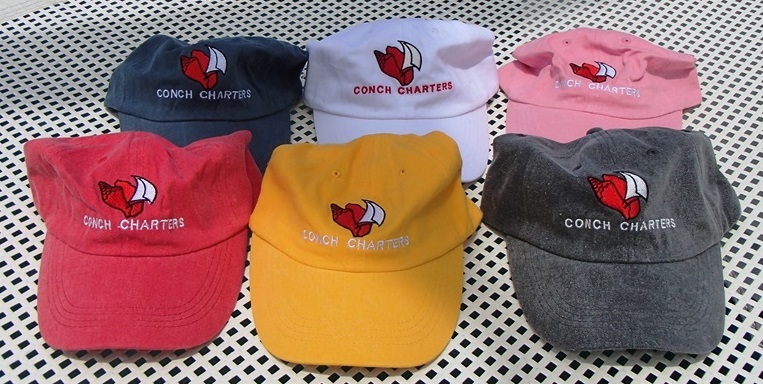 Send us in your Conch Cap Photos and you may be featured next month! 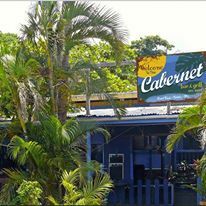 Located in Road Town, just a short distance from the ferry terminal The Cabernet Bar & Grill is perfect for lunch or dinner if you have some time to spare at the end (or beginning) of your charter! 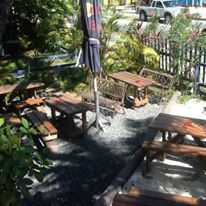 A great outside seating area is a lovely setting to enjoy a few cold drinks and relax after a hard day. 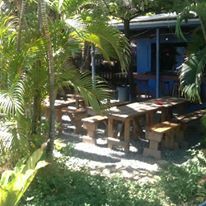 They serve an array of food, from Roti’s to good old Fish and Chips, all is homemade and freshly cooked to order. 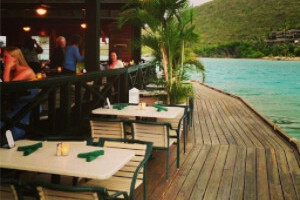 Some of the locals on island claim they serve the best steak in the BVI! Which restaurant and bar in the North Sound has Tarpon feeding at 5pm during Happy Hour? 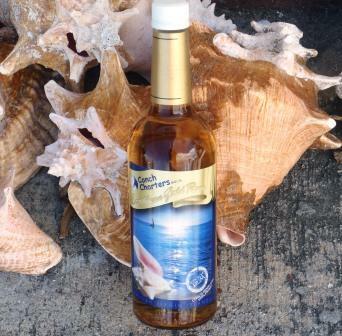 ‘Pelican Island’Conch-grats to: Tony ScaliseContact us for your cap! 1 oz Sweet and Sour mixAdd all ingredients into a cocktail shaker with ice and shake! 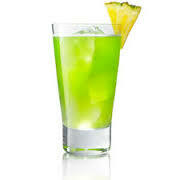 Serve in a tall glass garnished with a slice of pineapple! 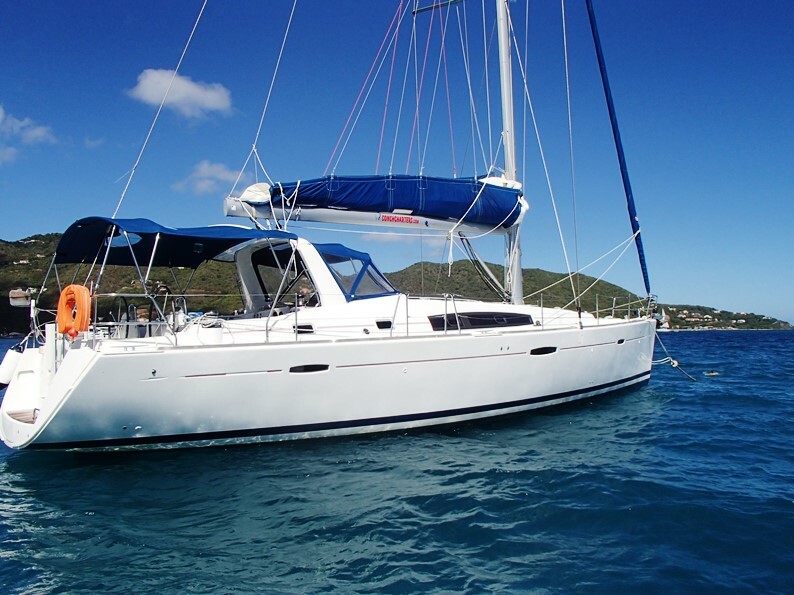 The Beneteau Oceanis 50 combines both comfort and style without compromising on great sailing performance. 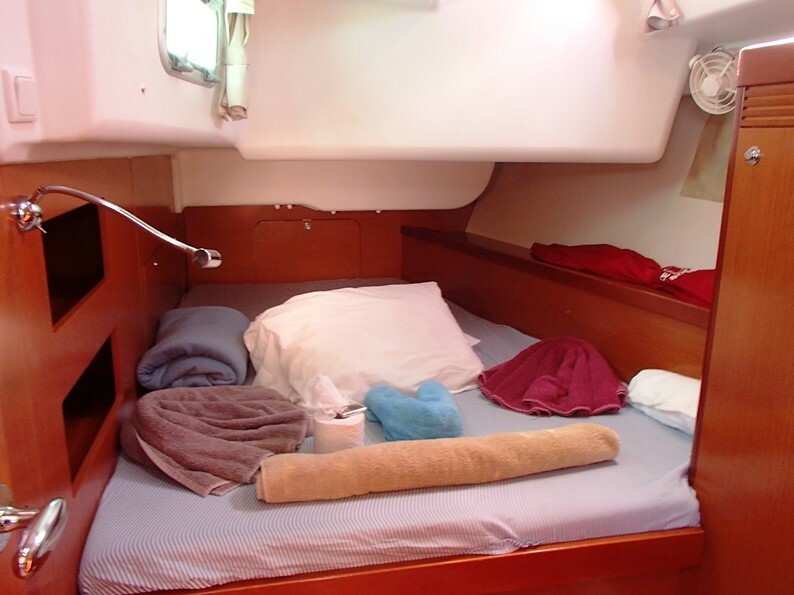 This vessel is very spacious and bright with 4 cabins and 4 heads, it is perfect for larger groups of friends who want to cruise or race. It has the added benefit of a generator and AC. 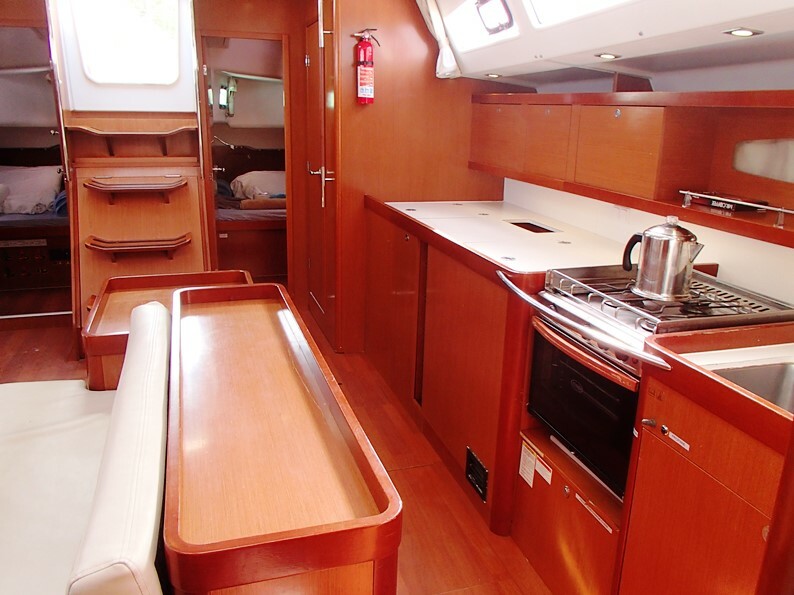 The galley is fully equipped with everything you would need to create meal for the crew onboard. 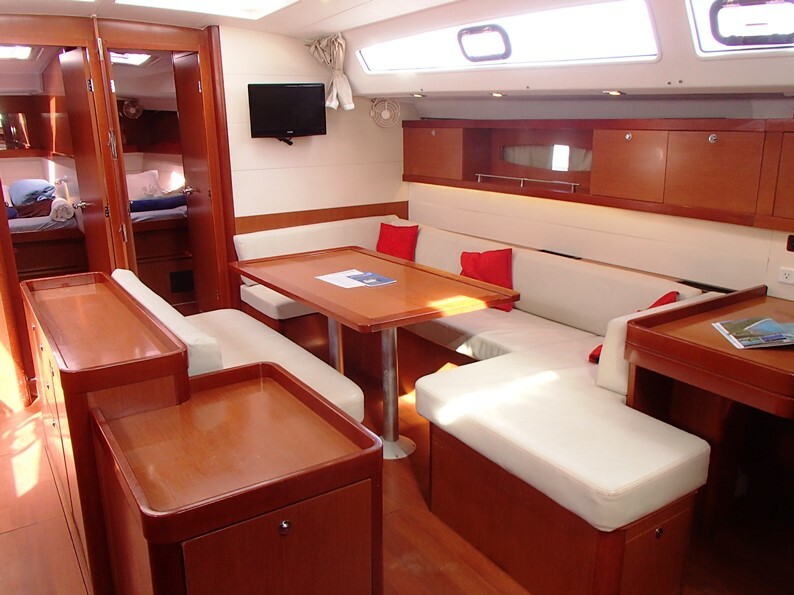 The saloon area is very roomy and can easily seat all 8 for dinner or for simply playing a game of cards in the evenings.